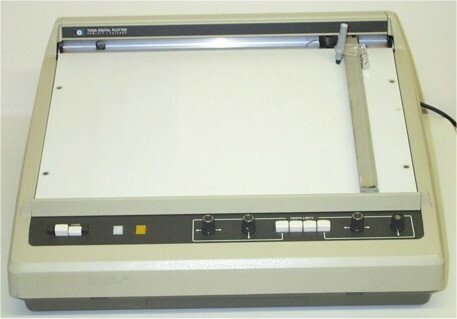 I acquired this Hewlett Packard HP7210A Plotter in late 2004. 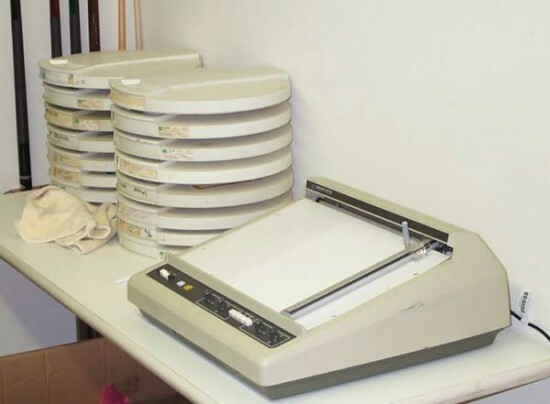 It looks very similar to the HP7200A Plotter we had at Wofford College. The contol knobs and buttons work, but I have not yet connected it to a PDP-11 system because I need a cable. The WITCH has been brought back to life for you by Kevin, the original wizard.